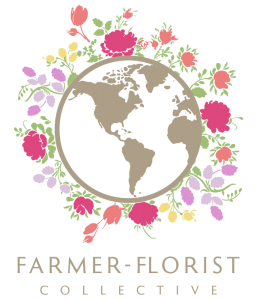 6 generously large bouquets of long-lasting, freshly picked flowers, direct from the farm. With optional Mother’s Day bouquet for gifting! 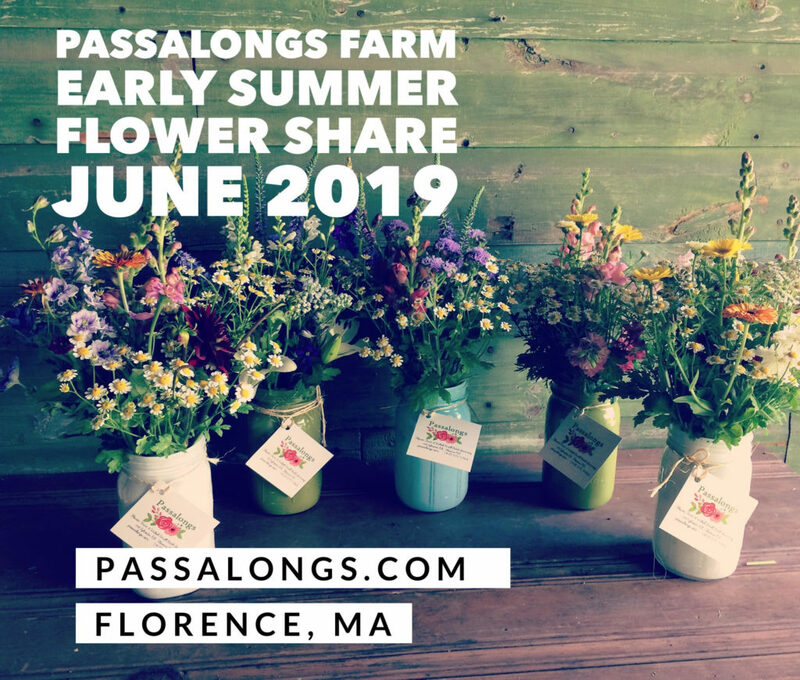 Featuring peonies, orlaya, delphinium, larkspur, sweet william, salvia, lupine, snapdragons, clematis, eryngium, veronica, feverfew, iris, daisies, rudbeckia, early sunflowers, phlox, lilies, zinnias, hydrangea, various perennials. 6-week early summer CSA starts the week of June 10 and runs through July 18. 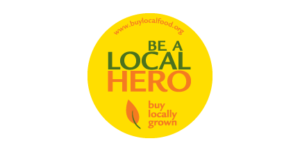 Pick up at Easthampton Farmers’ + Makers’ Market (Saturdays 9-1), or at our barn (198 Sylvester Rd, Florence.) 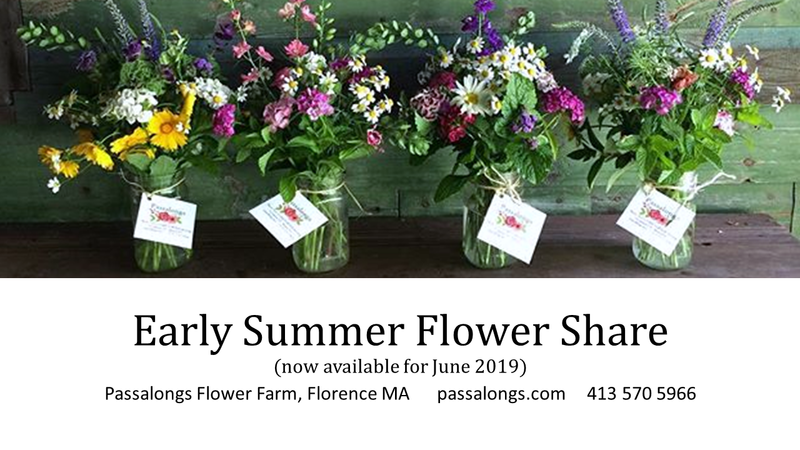 or Delivery available to Northampton, Florence, Leeds, and Easthampton. Delivery/Pick-up will be arranged via email after order. Farm or market pick-up shares: $100; delivered $130. Add Mother’s Day bouquet (delivered) for $40 more. Arranged in a vase of my choosing. Interested? CSA limited to 20 people – sign up now. 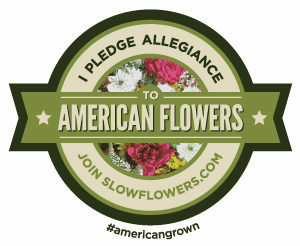 I’ll contact all CSA customers via email to firm up details.